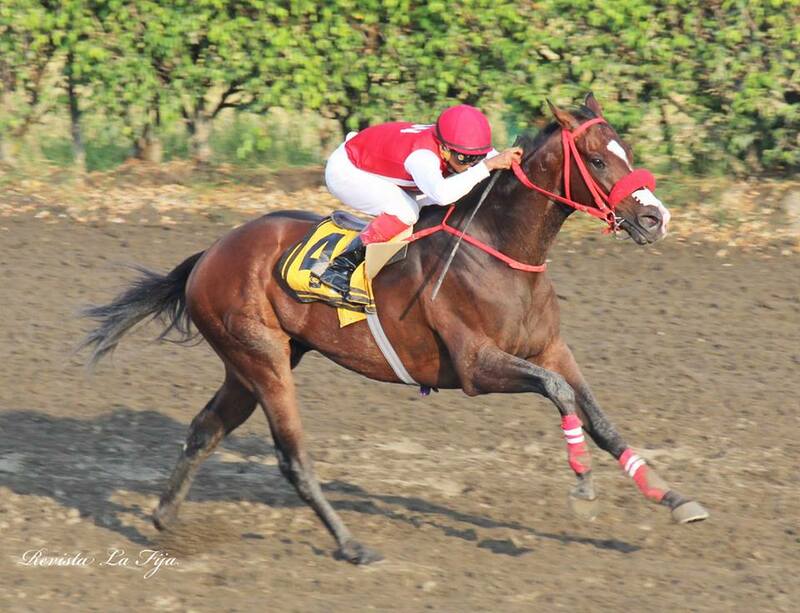 Mimo, a national colt of “Alvaro Noboa´ stud,” has again succeeded after several months of absence,the followers of the Ecuadorian col t Mimo trembled from emotion on Sunday, July 5 at the Miguel Salem Dibo Hippodrome. Under the command of jockey Jose Jurado, Mimo earned his 11th victory after beating his opponents in 1 minute 31 seconds 3/5 at the 1.500 meters distance racetrack. Alvaro Noboa experienced the victory with his wife, his children and Roberto Ponce Noboa.